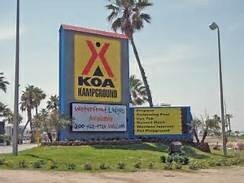 A great RV camping site, with the nicest facilities, a pool, and an excellent restaurant on site ‘Pier 19’. Tent sites and Cabins available also. Located on the South end of the Island, and although on the water, there is no easy access to either flatwater or ocean riding, a rental car or taxi ride would be best. 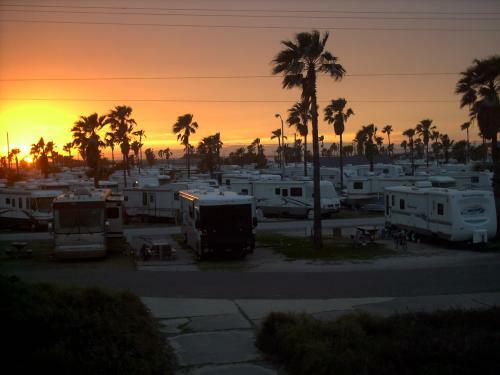 Located on the Southern tip of the Island, Isla Blanca is a big RV park, get a spot as close to the ocean as possible for an easy walk to great surf riding in the Ocean. Advanced riders can launch into flatwater at Dolphin Cove as well. Located on the Northern end (of town) Andy Bowie Park is a small RV park with a path to the ocean for surf riding AND within walking distance to flatwater riding at the South Flats. 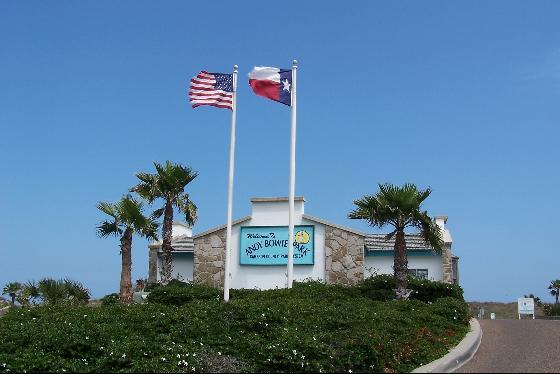 Ocean front and On the Beach: North of town at beach access 5 you can drive onto the beach and park and camp overnight. Long term camping is discouraged but short term is no problem. Find a flat spot behind high tide line and before vegetation / dune line. Fires are ok (encouraged), just keep it clean! On the Road up North: An alternative to parking on the beach itself is simply to park along the side of the road anywhere North of beach access 5 is ok (the further north the better usually, the very end is a great spot). Keeps the car (and everything else) cleaner than parking on the beach and is easier in general (imo). 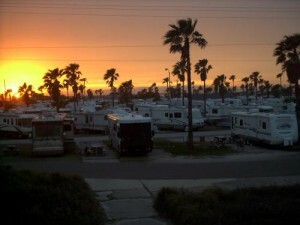 Check out our new site KiteSouthPadre.com for great deals on lodging for your SPI Kite Trip! Get a kite-house, padre style. 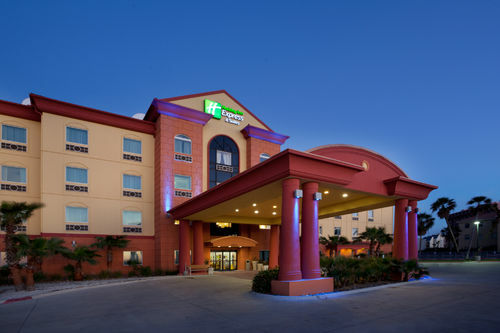 check out these links to rental agencies that have properties that can sleep 2 – 6, 8, 10, or more.